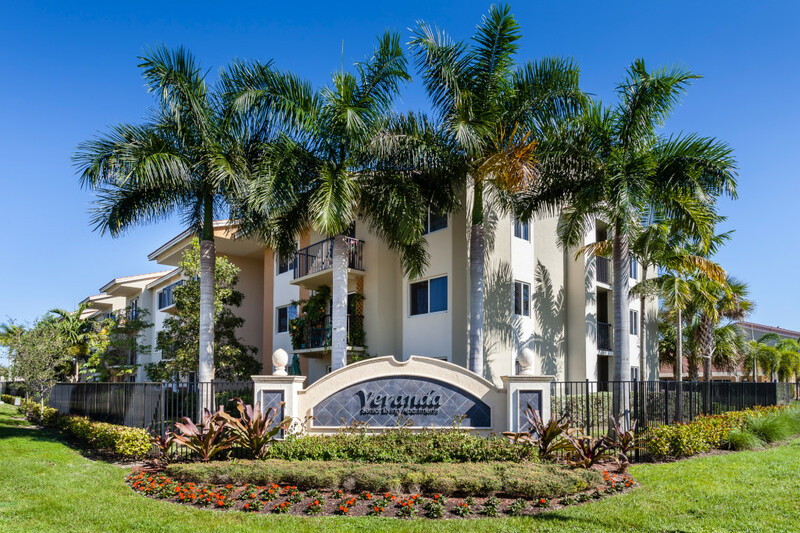 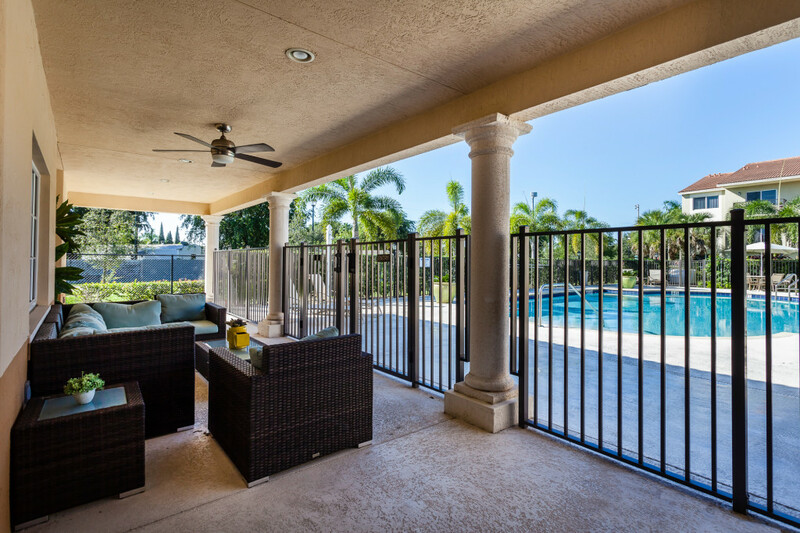 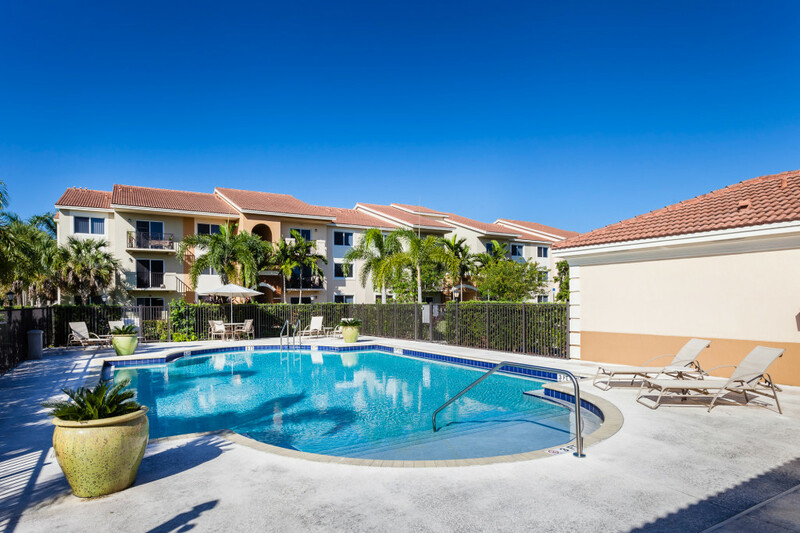 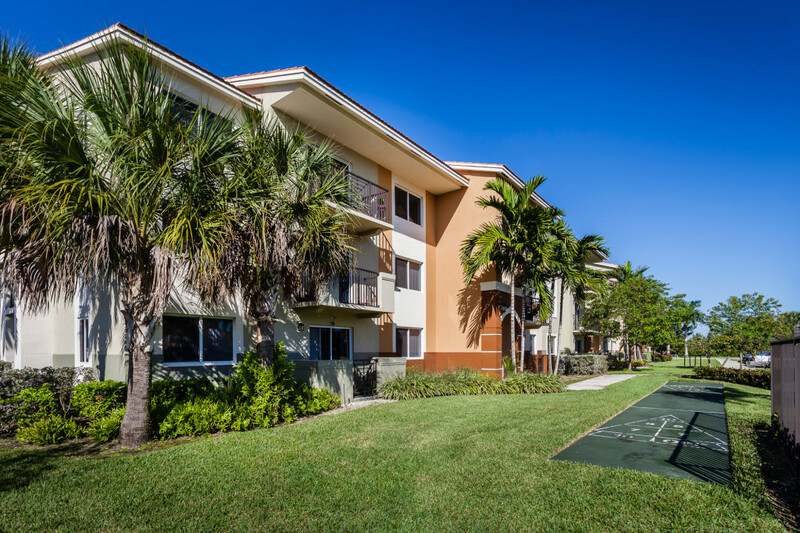 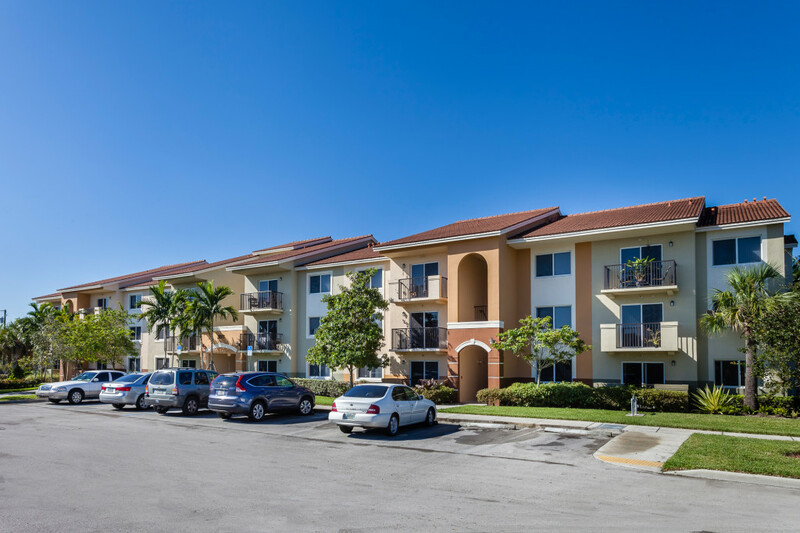 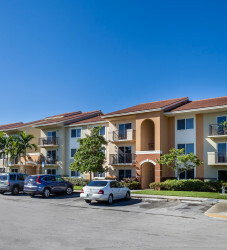 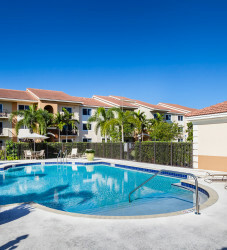 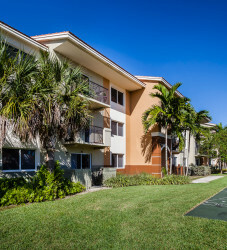 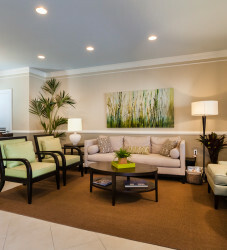 Situated in southern Miami-Dade County, Veranda Senior Apartments is a community focused to the senior demographic. 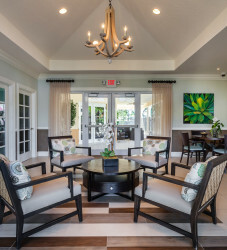 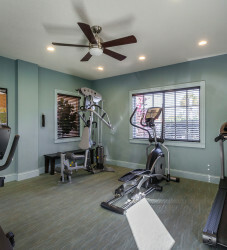 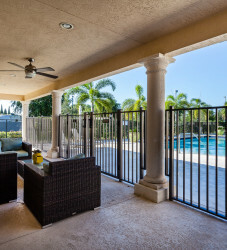 Veranda Senior Apartments features a clubhouse, pool, fitness center and library, among other amenities. 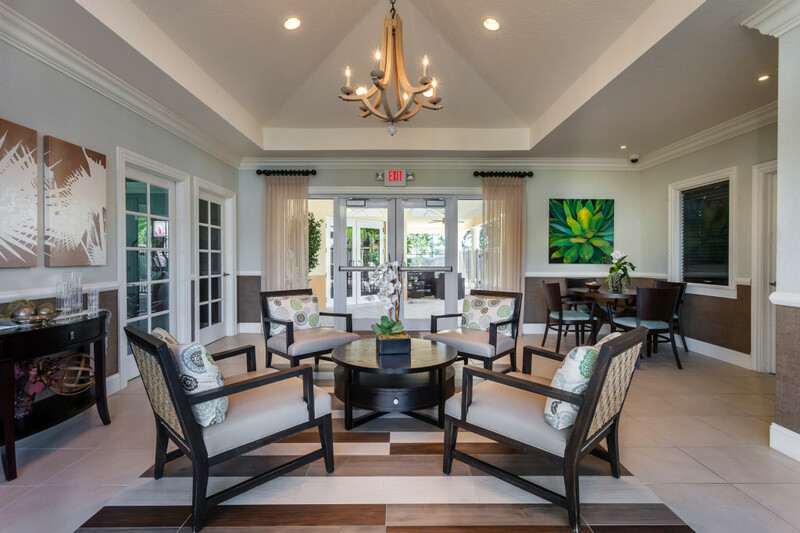 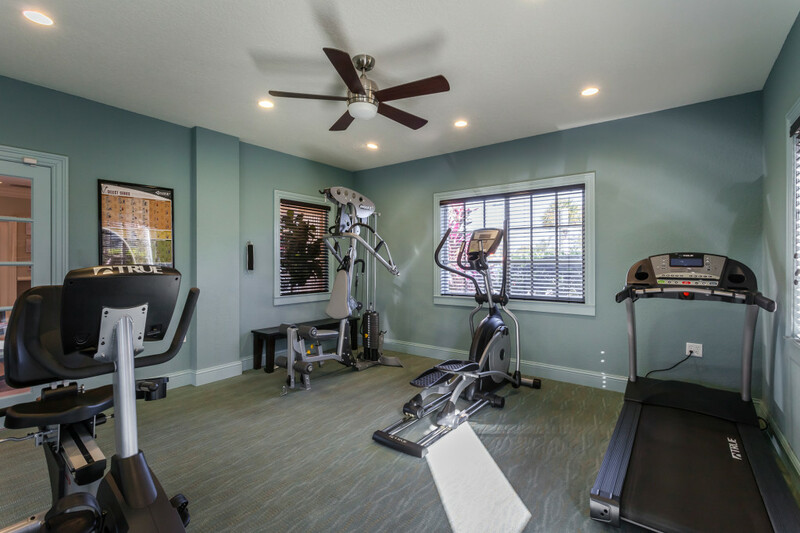 Green building is one of HTG’s priorities and Veranda Senior Apartments is proud to feature energy efficient appliances and other sustainable components. 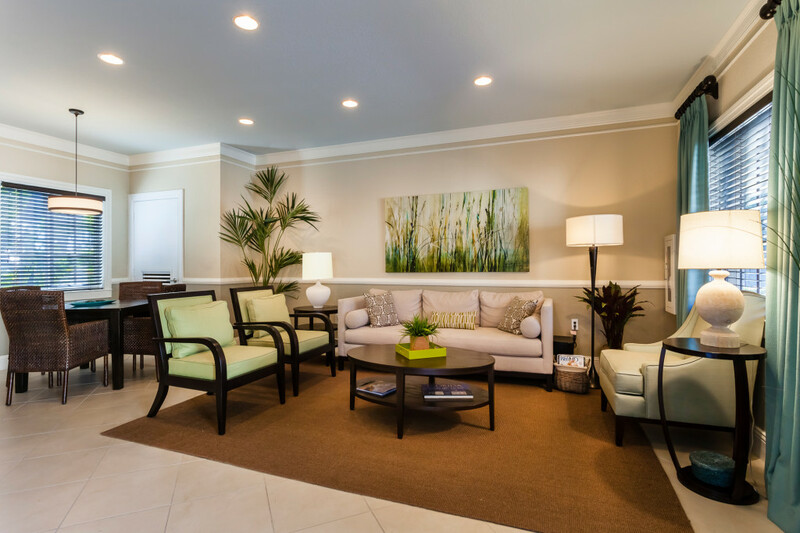 Our focus on always providing a variety of amenities to our residents allows us to provide popular health and nutrition classes for our senior residents at Veranda Senior Apartments. 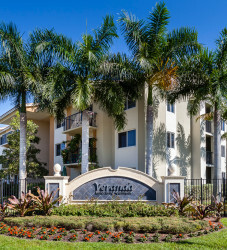 The response to Veranda Senior Apartments has been overwhelmingly positive, as we were 100% occupied at grand opening.